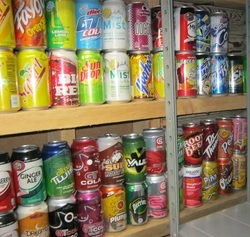 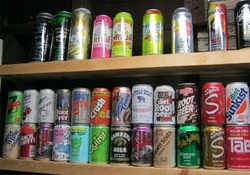 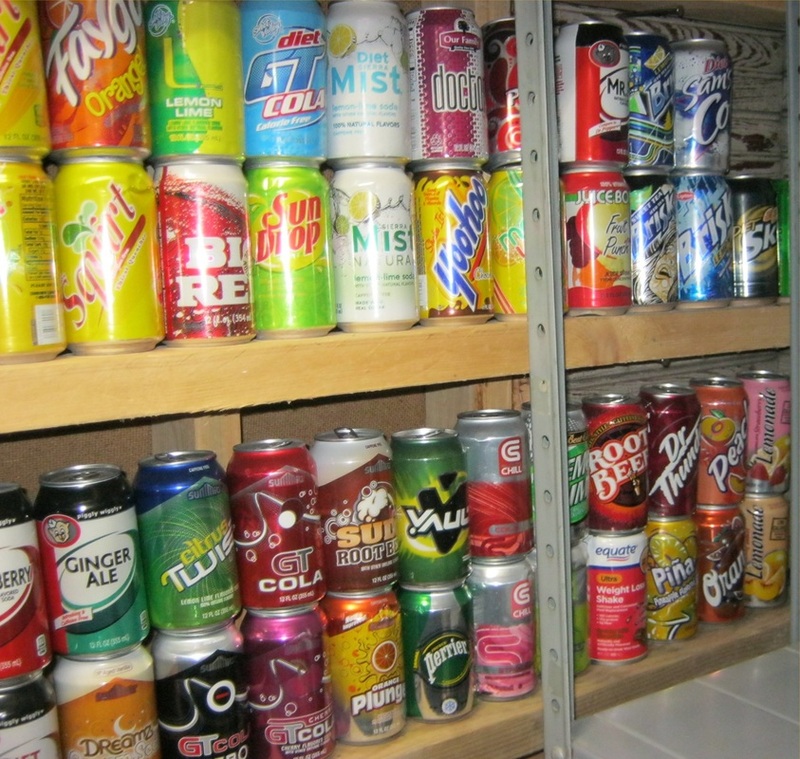 Over 400 cans to choose from! Since I began collecting, I have kept the better condition duplicates for my main collection and put the rest into my "B" collection. 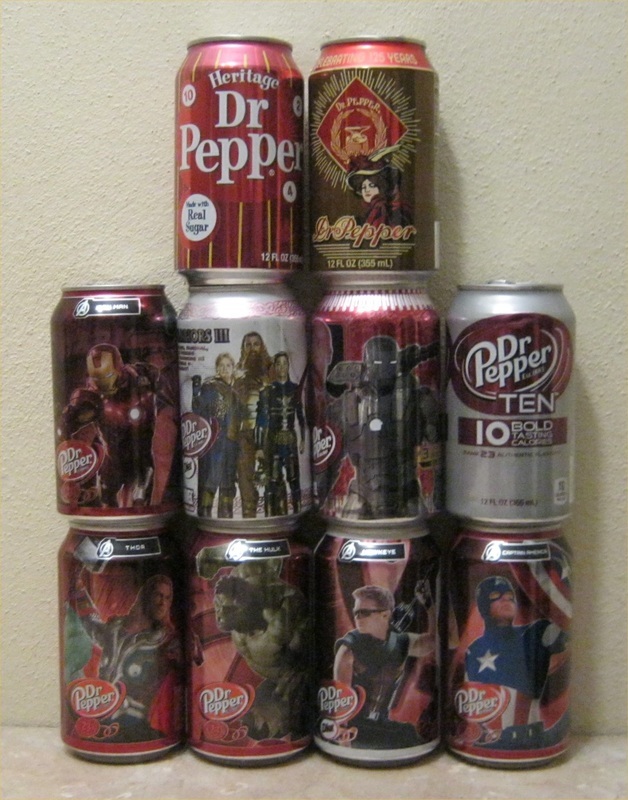 Now I have some of my duplicates up and ready for trade. 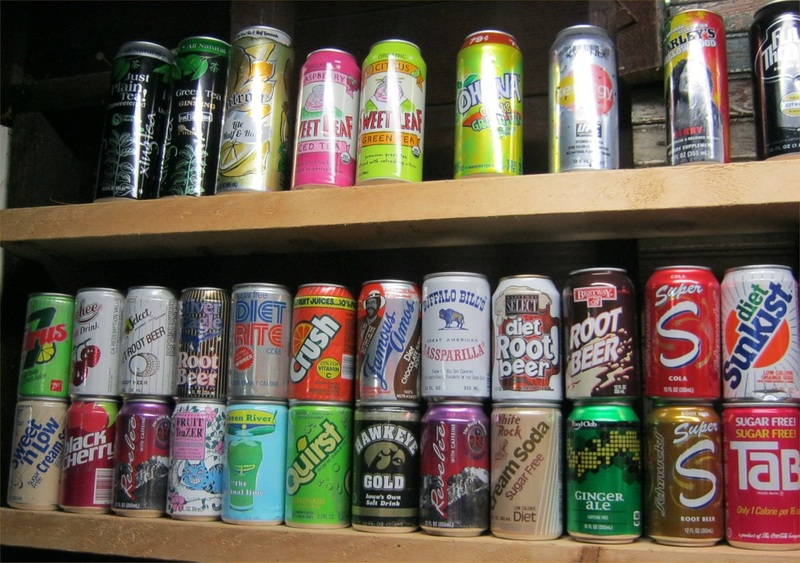 Most of them are from the last few of years, so if you're looking for a newer can I may be able to help. 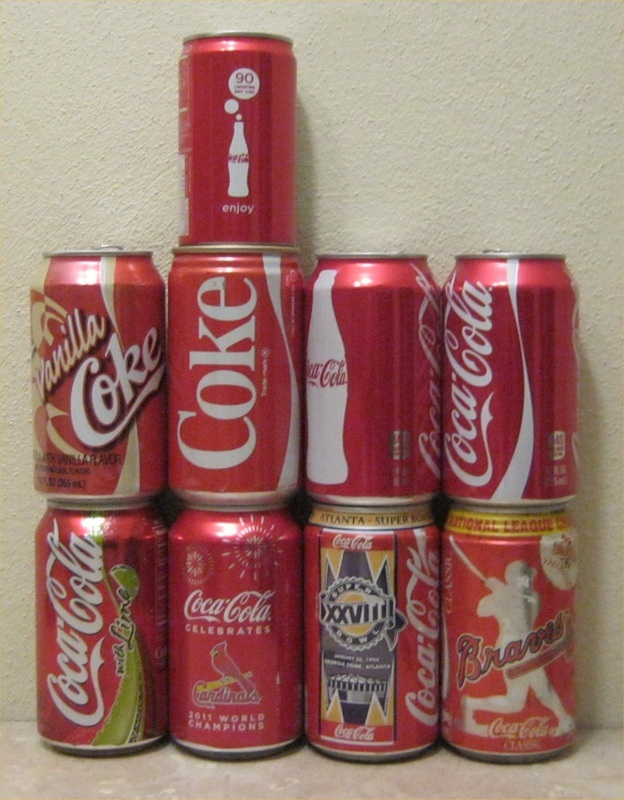 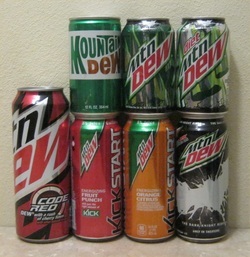 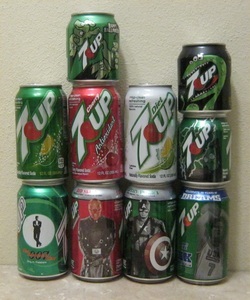 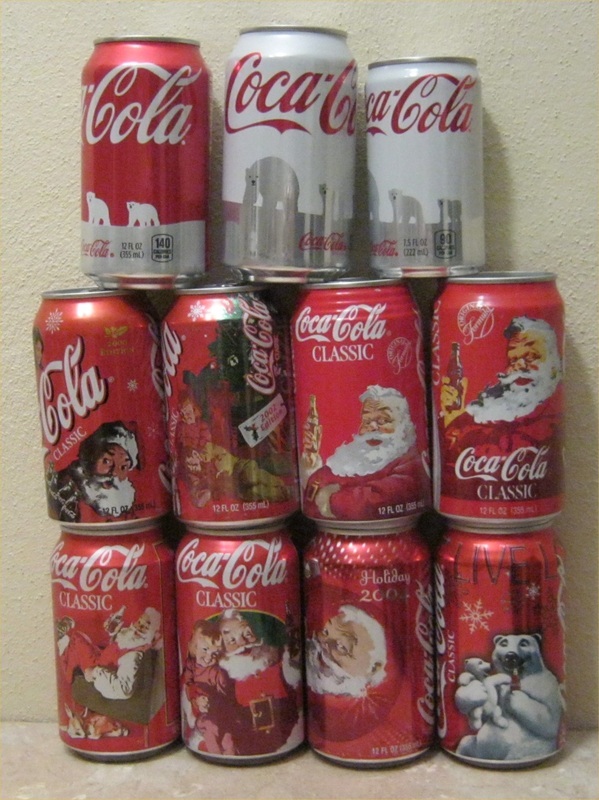 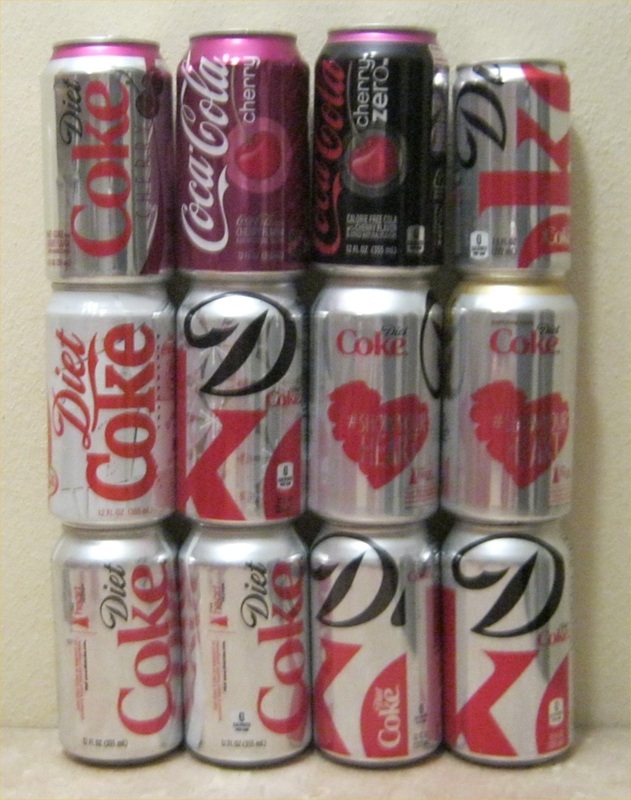 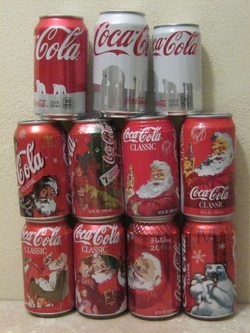 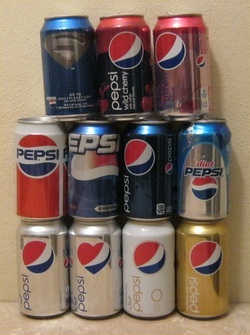 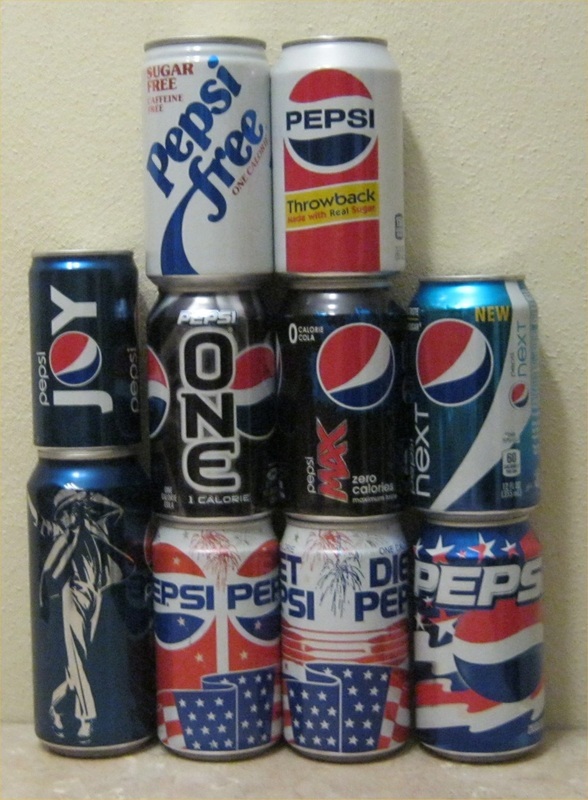 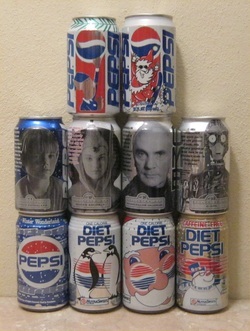 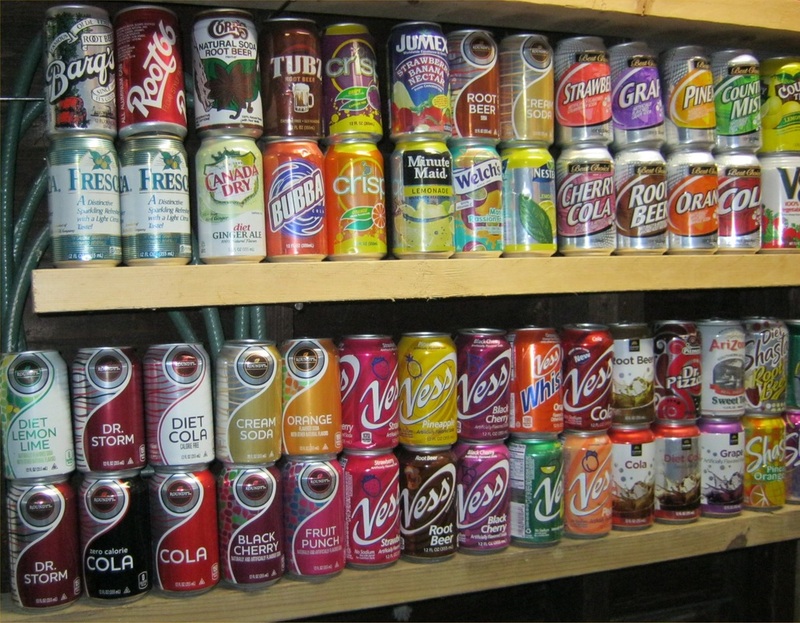 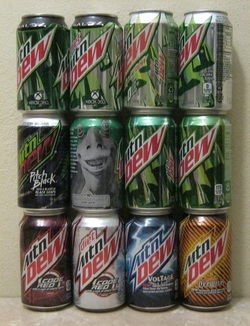 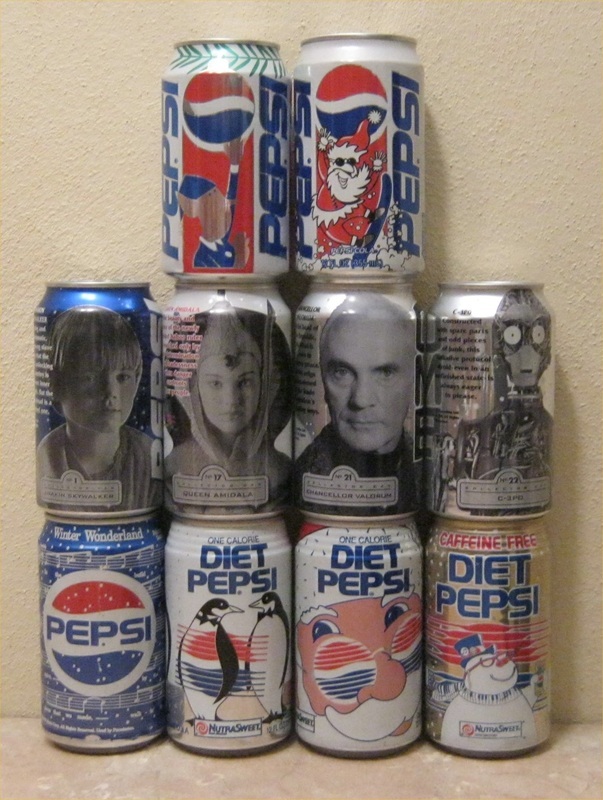 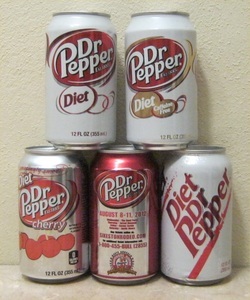 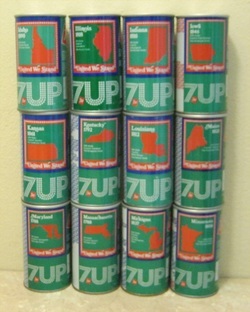 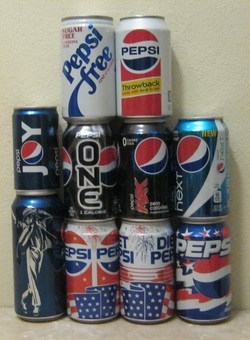 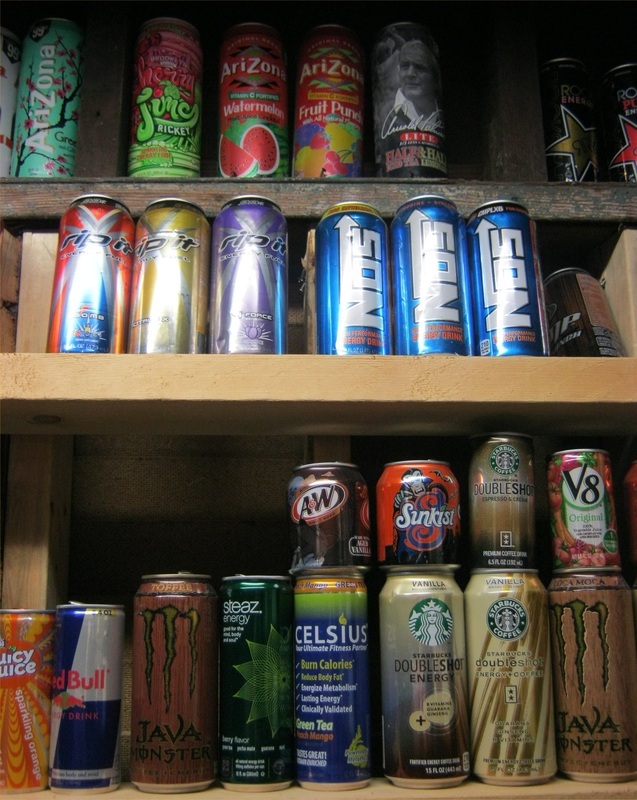 Almost all of these cans are top opened. 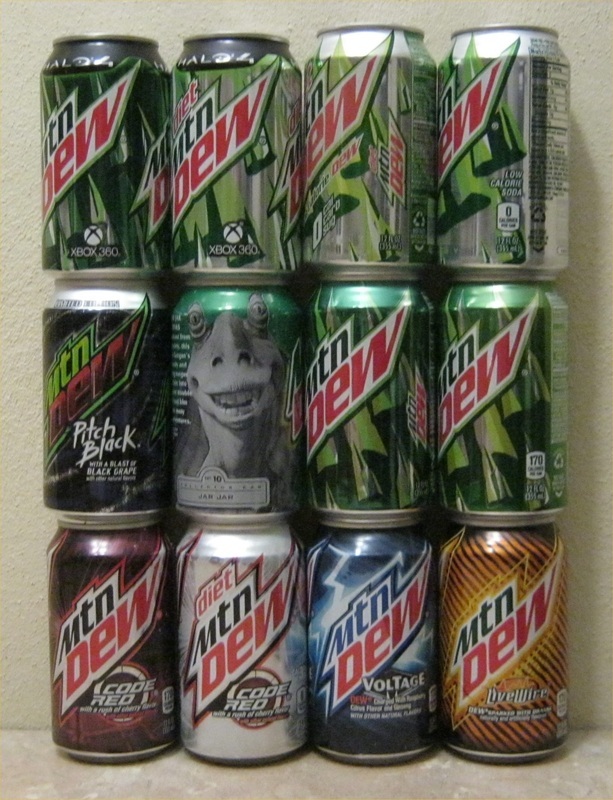 Very few have the tabs missing. Some have minor dents. 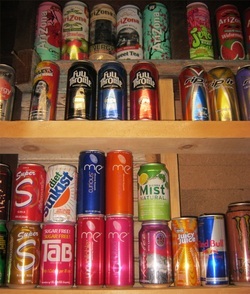 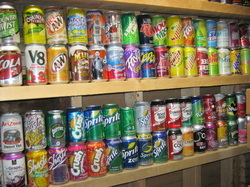 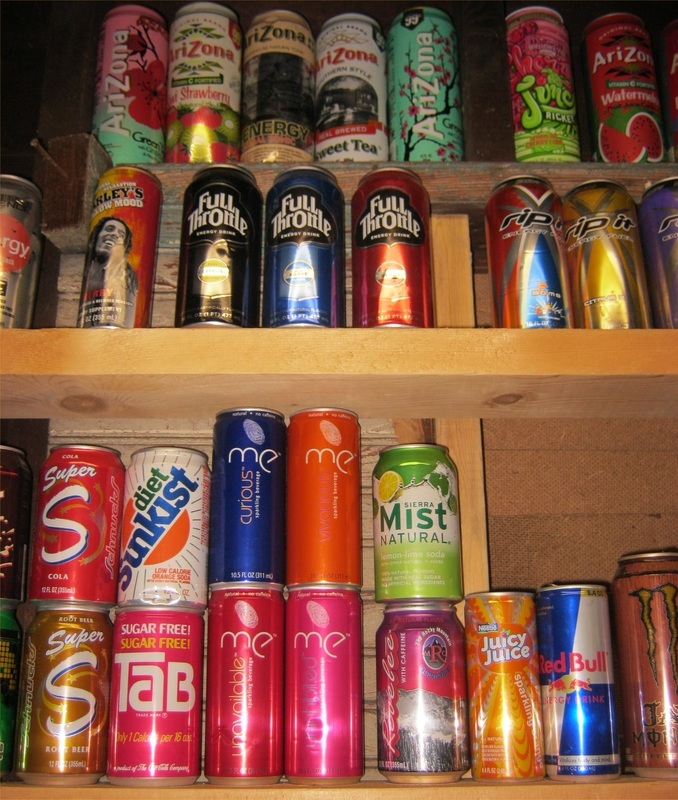 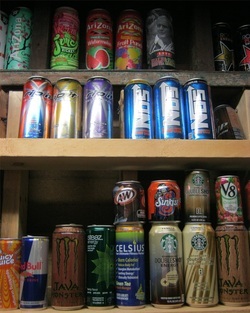 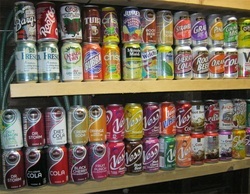 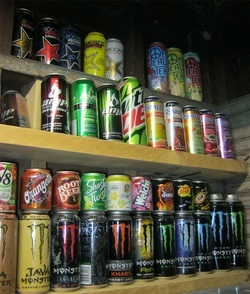 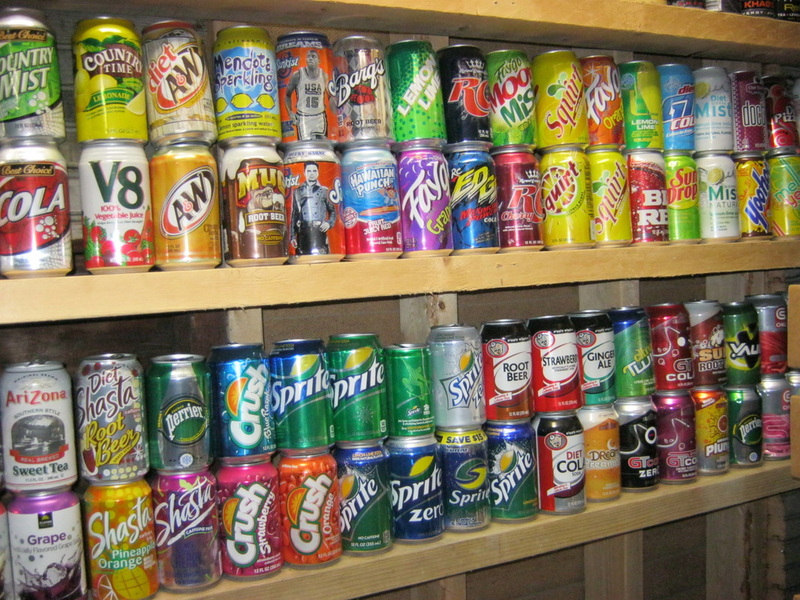 But I will give a detailed condition report on any cans you may be interested in. 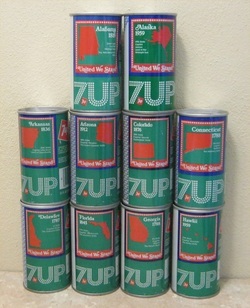 Just send me a message on the contact page of this site. I live in Illinois in the USA. 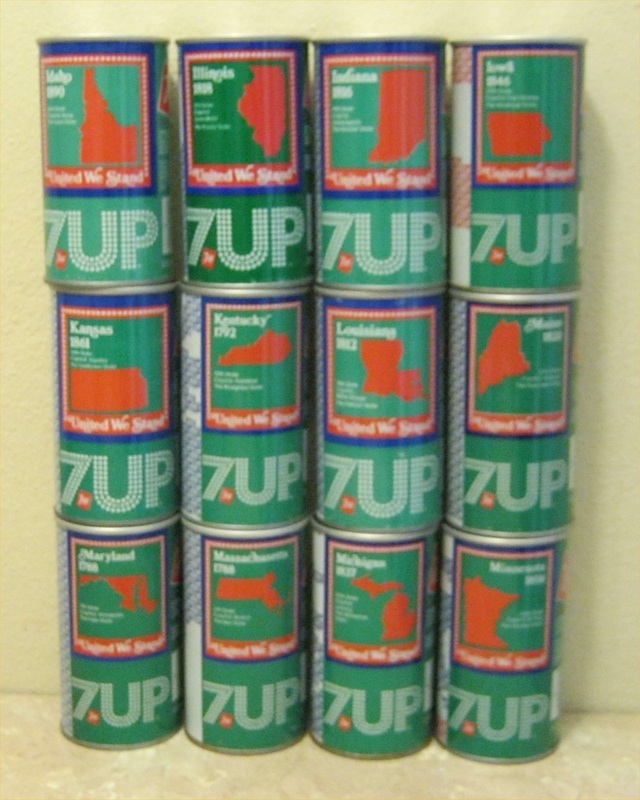 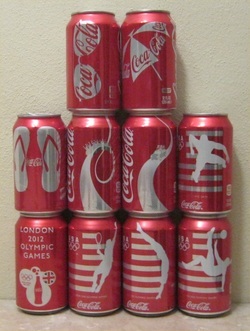 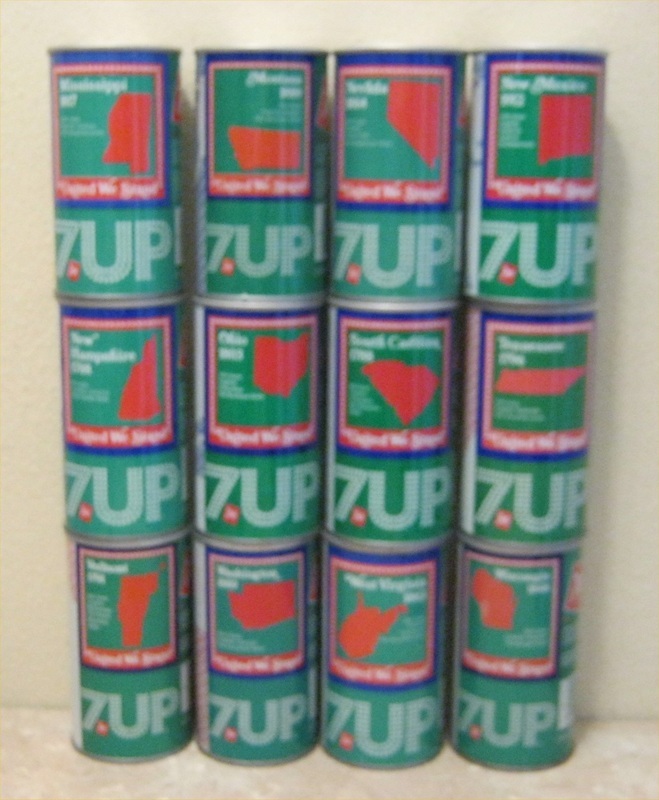 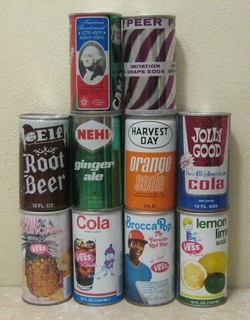 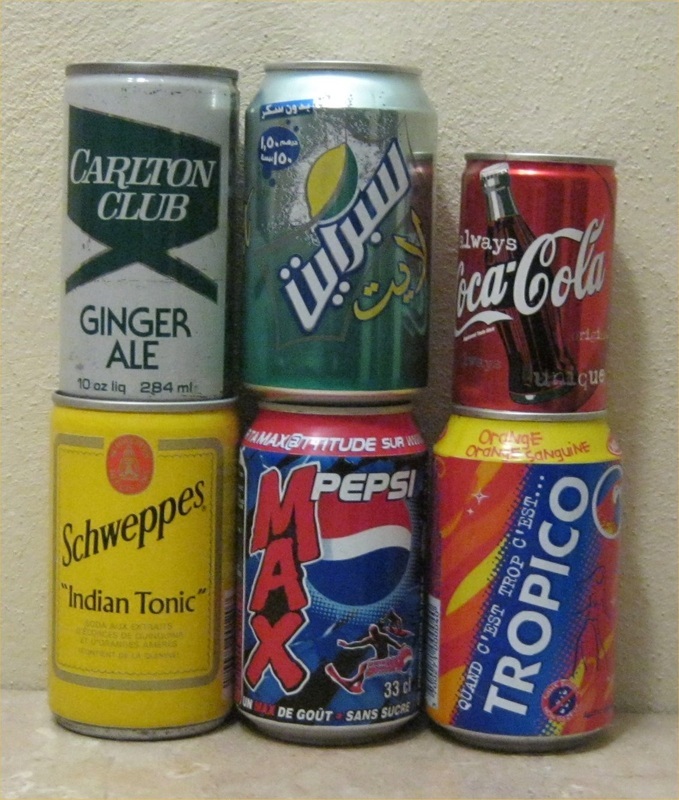 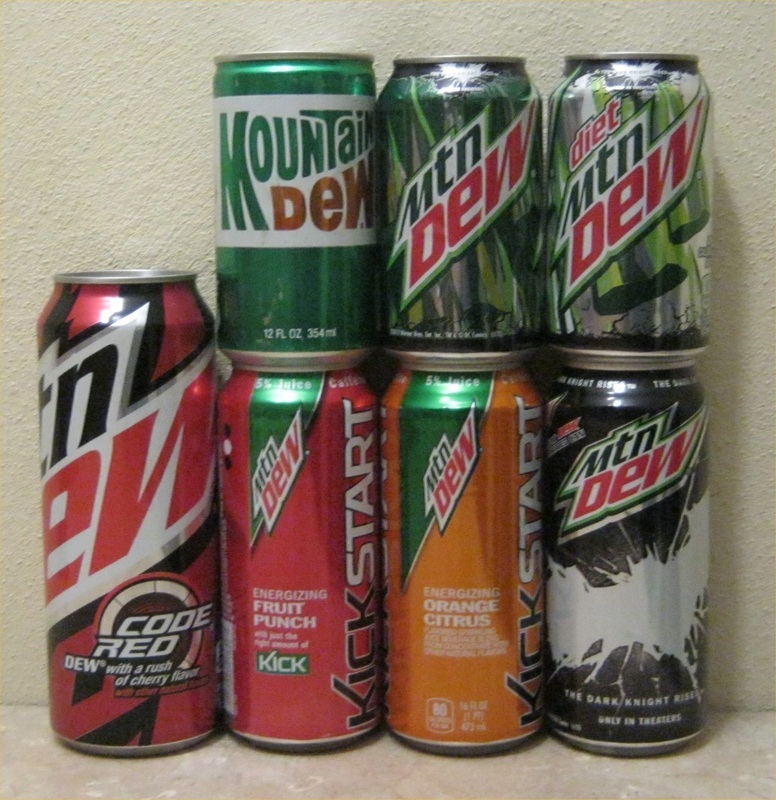 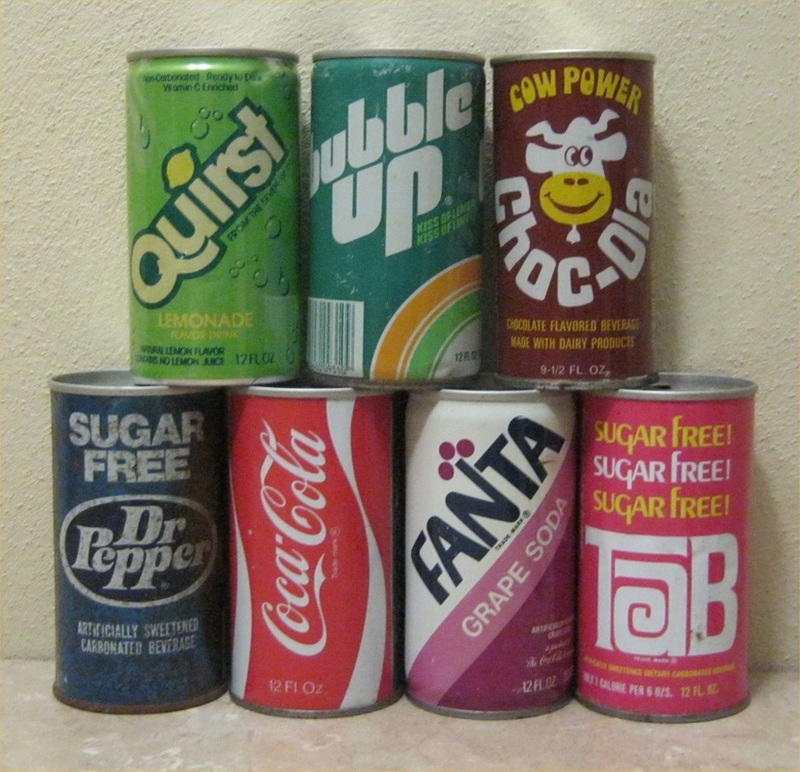 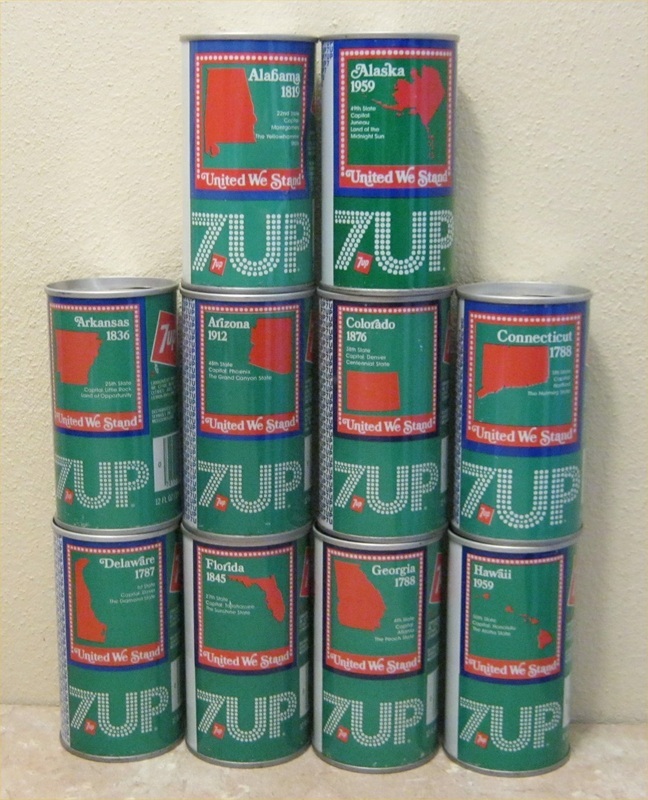 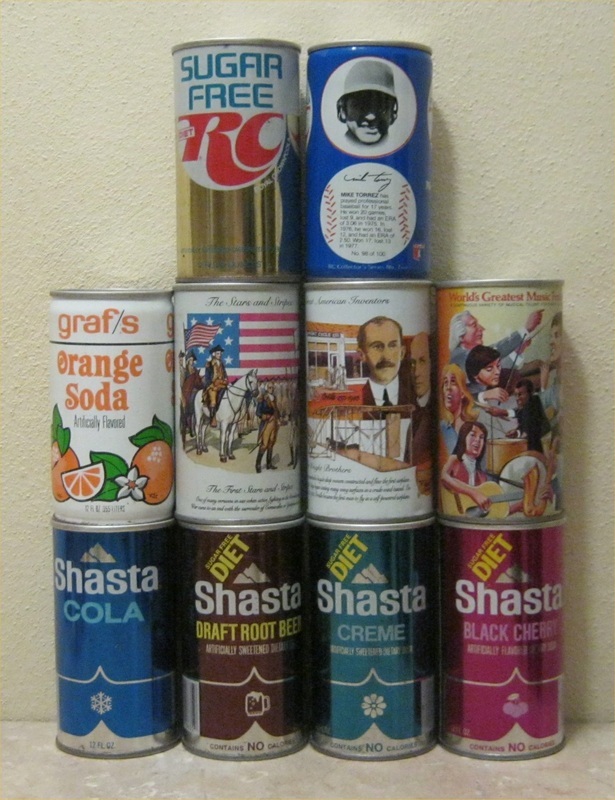 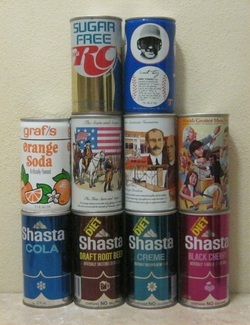 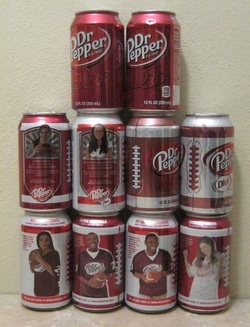 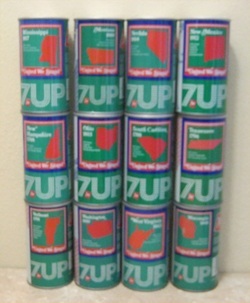 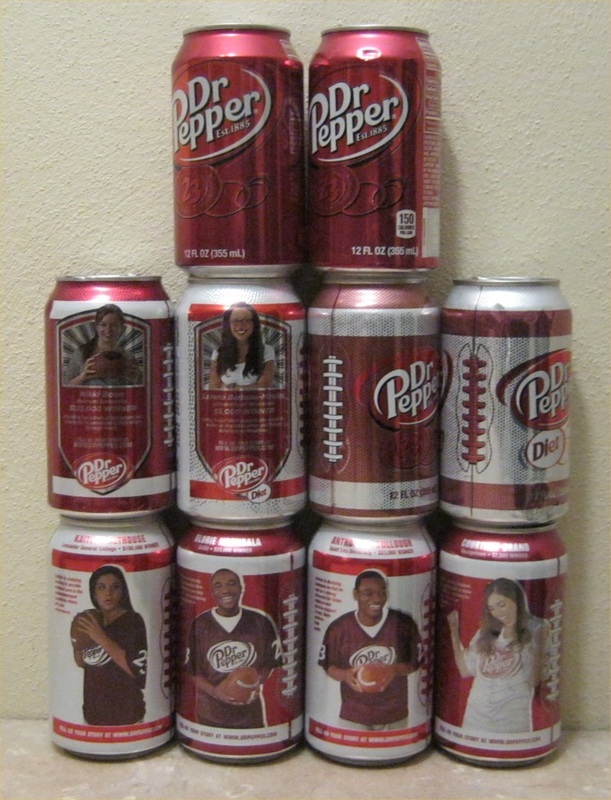 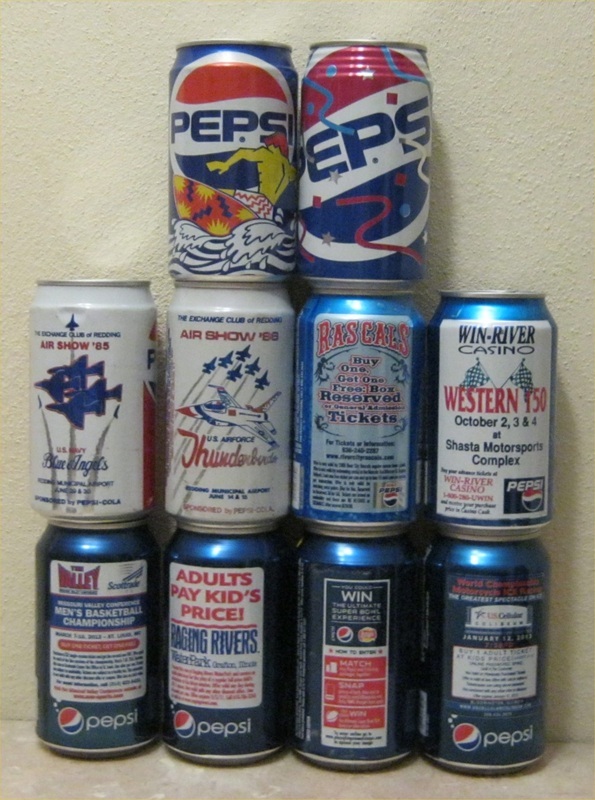 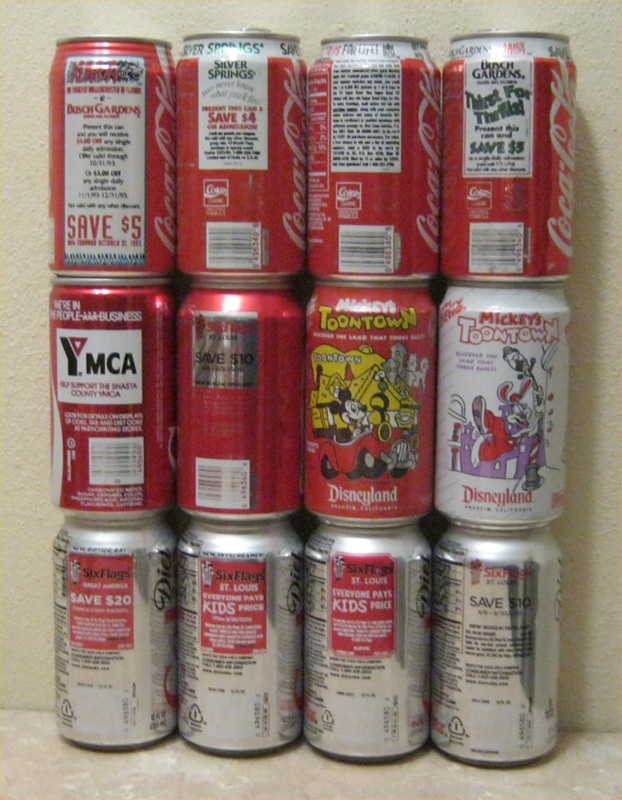 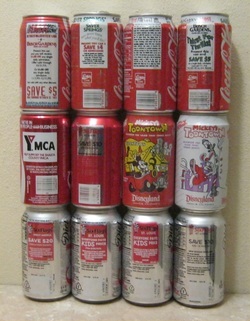 * These trade cans are not included in the 'current can count' on the home page.